The best way to warm up after a cold day, is to come home to a hot crockpot that has been cooking all day with some Beef Stew. One of the easiest things to do. So pull out that slow cooker and try some different recipes. What do you like to eat on a cold day? Previous Post Blueberry Muffin Delight!! 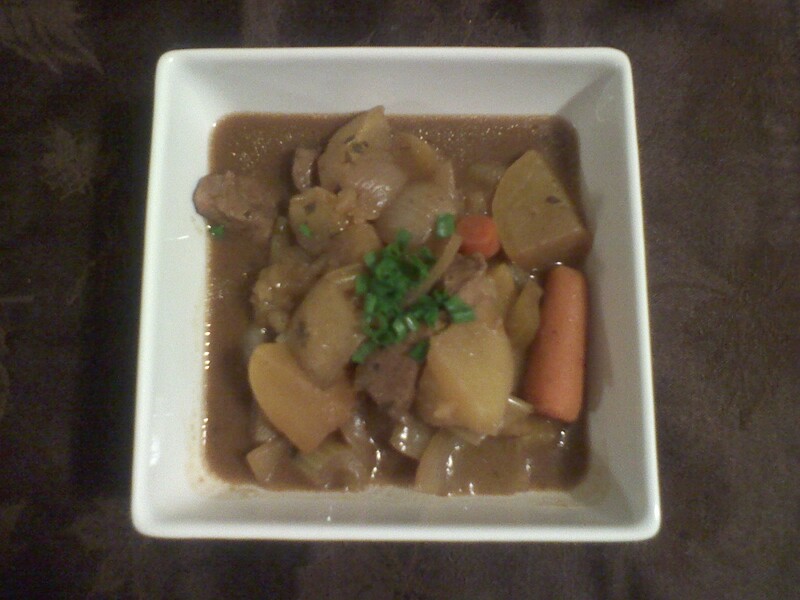 We love stews…most especially on those cold winter days. Because I am at home, I prefer to cook mine in the oven on a low slow heat. It helps to keep the house warm during the day and fills it with the wonderful fragrance that is stew! I would be lost without my crock pot – especially during the winter months! I have a stew post too! 🙂 Thanks for checking out my blog. Looking forward to surfing through all your great posts!